WordPress is widely used blogging CMS among bloggers. WordPress is so intuitive and easy to manage that it doesn’t require any technical knowledge. The plethora of plugins and themes makes it easier to operate and create a professional looking blog. Today I am talking about some best SEO plugins which will help you to manage your blog SEO stuff and requirements. 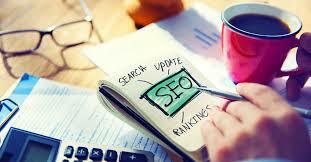 SEO is the very important factor to make your blog visible in Search Engine result page. It will help you to get ranking in Google and other search engines, which will skyrocket your blog and increase your sales and profit. So, here is the list of Best WordPress Plugins or SEO Plugins for WordPress website which will boost the website rank in Google and other search engines. SEO plugin by Yoast is very popular and most effective SEO plugin which you can use it in your blog. This plugin comes with lots of features which will increase your SEO score. It is so easy to manage that if you are the complete newbie in this field than you can still use it. The Yoast SEO plugins Page Analysis functionality checks simple things you’re bound to forget. It checks, for instance, if you have images in your post and whether they have an alt tag containing the focus keyword for that post. It also checks whether your posts are long enough if you’ve written a Meta description and if that Meta description contains your focus keyword if you’ve used any subheadings within your post, etc. etc. The plugin also allows you to write Meta titles and descriptions for all your category, tag and custom taxonomy archives, giving you the option to further optimize those pages. Combined, this plugin makes sure that your content is the type of content search engines will love! This plugin will automatically optimize your WordPress blog for Search Engines such as Google. 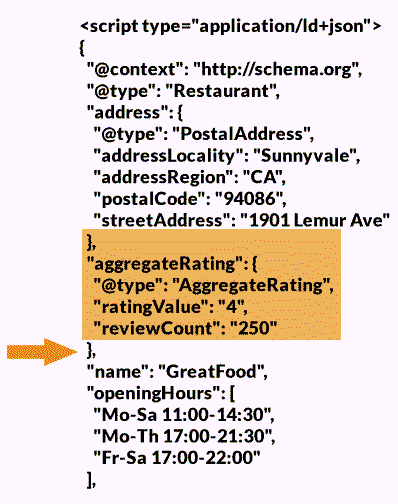 This plugin will generate Meta tags automatically for your posts and pages. This Plugin will automatically optimize your titles for Google and other search engines. For beginners, you don’t even have to look at the options; it works out-of-the-box. Just install this plugin. This plugin is used and recommends by Neil Patel, the co-founder of Kissmetrics and Crazy Egg. Also by Brian Dean and over 100 content marketing experts. 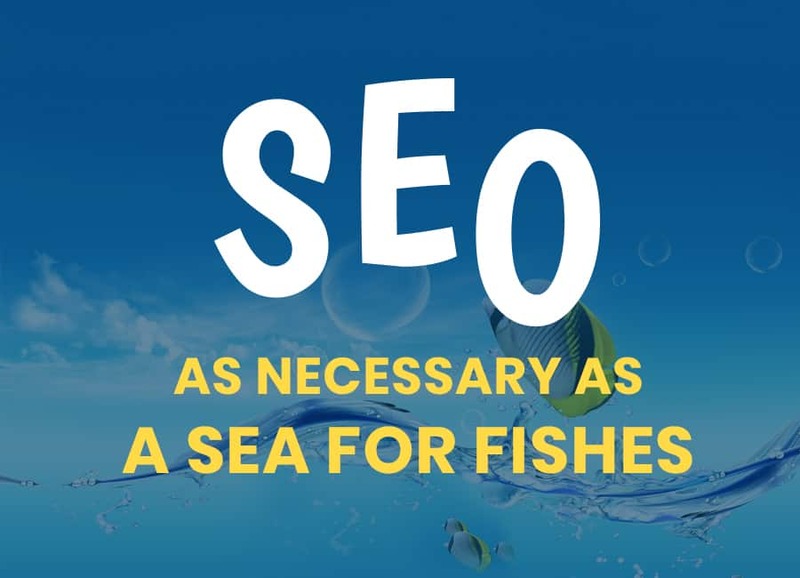 Squirrly SEO helps you write content that is SEO friendly and ALSO Human-friendly. 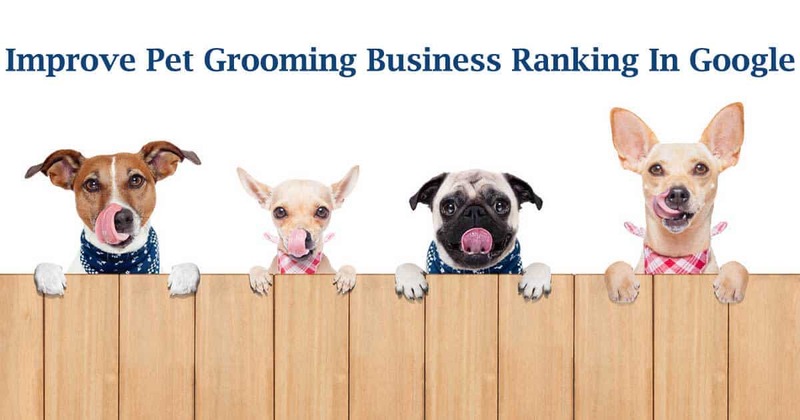 You’ll get to improve your rankings while providing your readers with great content. 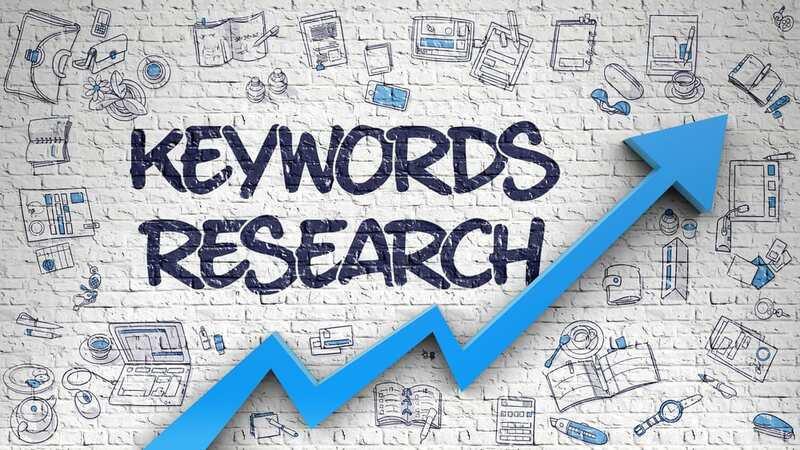 See Your SEO Stats, get a weekly SEO Audit and find the best keywords. It works well with WordPress sites that already have Yoast or All In One SEO. You can opt-in to keep those settings, so no need to start over again. 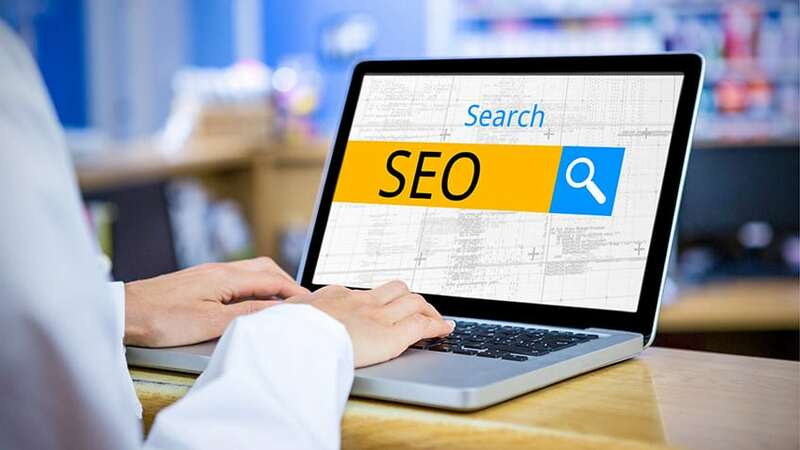 content looks SEO Audit Software helps you take a look at your whole Content Marketing strategy, including your 6 main areas: Blogging, Traffic, Social Media, SEO, Links and Authority. 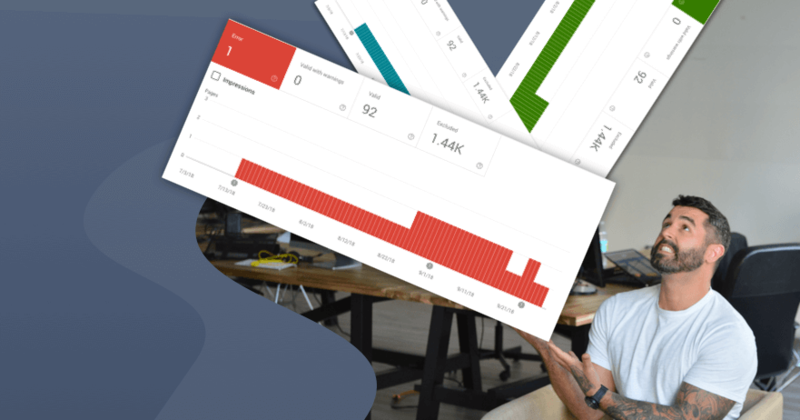 That’s why you can also use it as a content audit plugin because it takes a look at all your content and it can give you a content marketing audit, plus you can see how well your content currently performs on social channels, authority, etc. These are the few and most popular SEO Plugin used by thousands of bloggers. I hope that you enjoy this list and use any one of the above to sort out your SEO work on your blog. 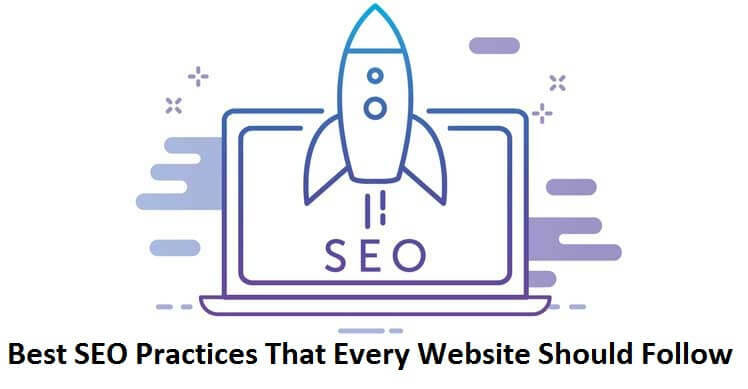 I will add some more SEO plugins to this list in the future. If you have any thoughts about these plugins and want to share it with us then drop a comment below. We love to hear it from you. Author Bio:- Priya is a Technical SEO at Hopinfirst, a Travel app development company, having a team of best app developers who deliver best Travel app solutions mainly on Android and iOS platform. He regularly contributes his knowledge on the leading blogging sites. 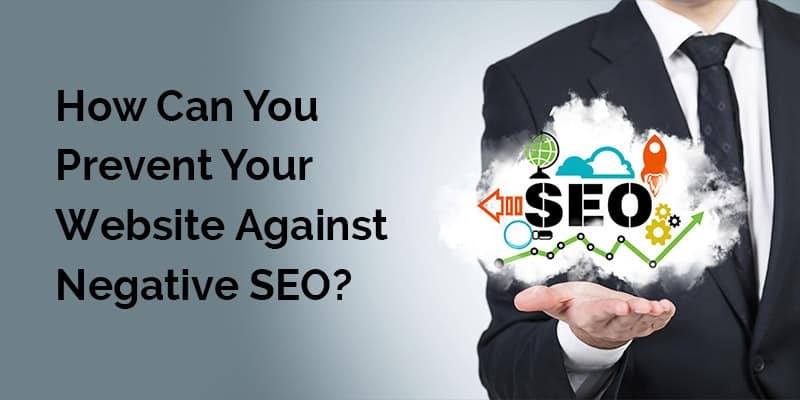 How to Prevent Your Website from Negative SEO? What Makes Me Love Instagram 2019? 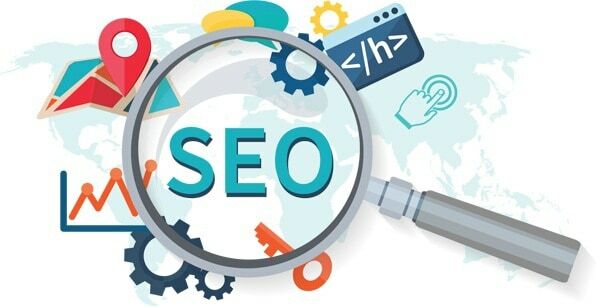 Are cheap seo services considered to be a safe and reliable option for business promotion?